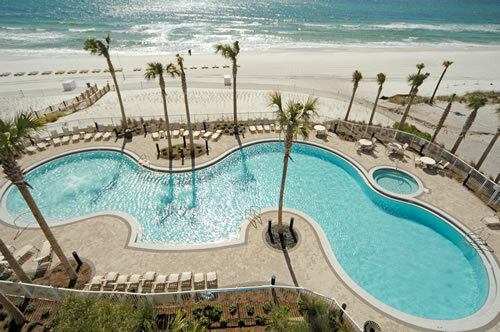 Grand Panama Beach Resort condos is centrally located on the East end of Panama City Beach where you can lounge and swim in one of the fabulous pools, exercise in the fitness center, or have a drink at the Tiki Bar. 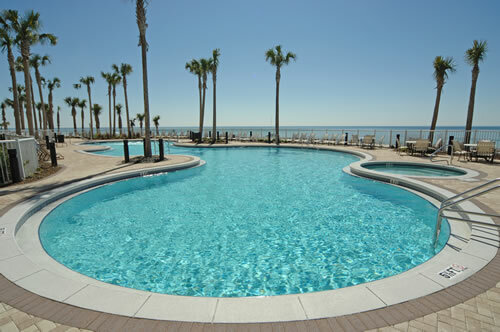 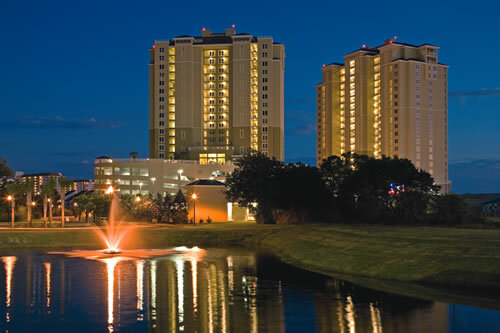 Complete with impressive landscaping with beautiful gardens, fountains, and waterfalls Grand Panama Beach Resort is one of the areas favored condo complexes. 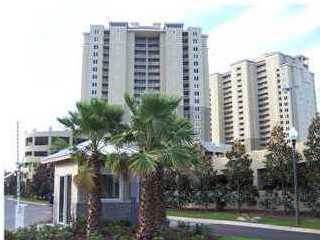 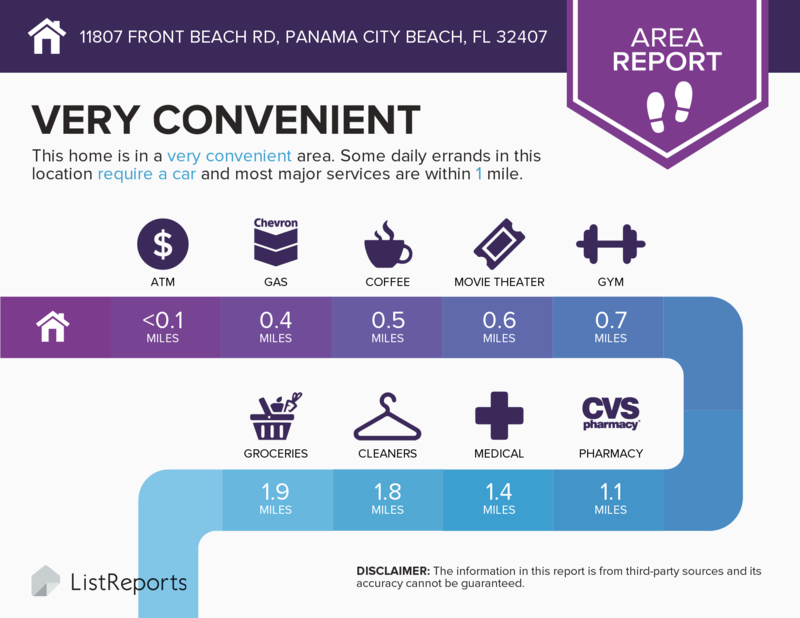 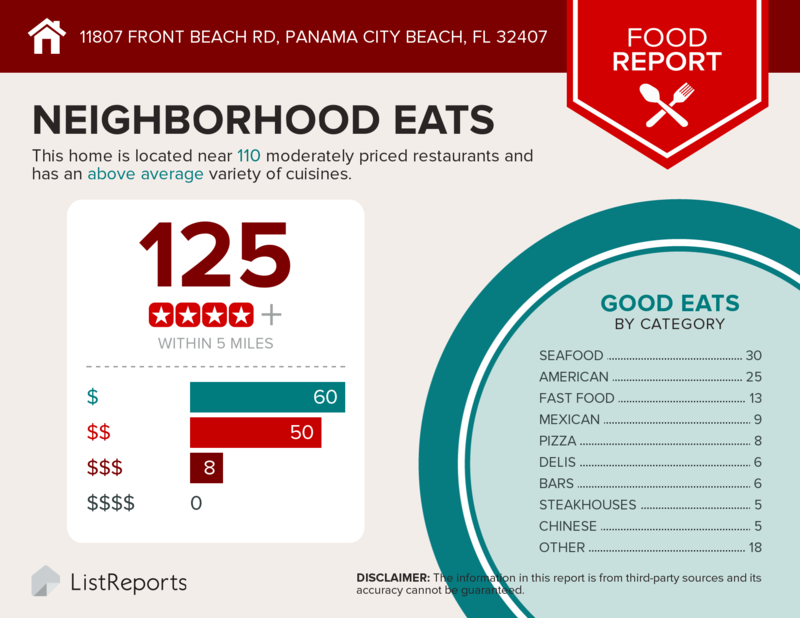 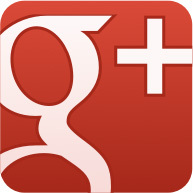 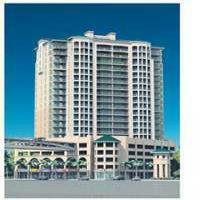 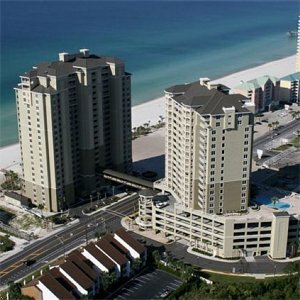 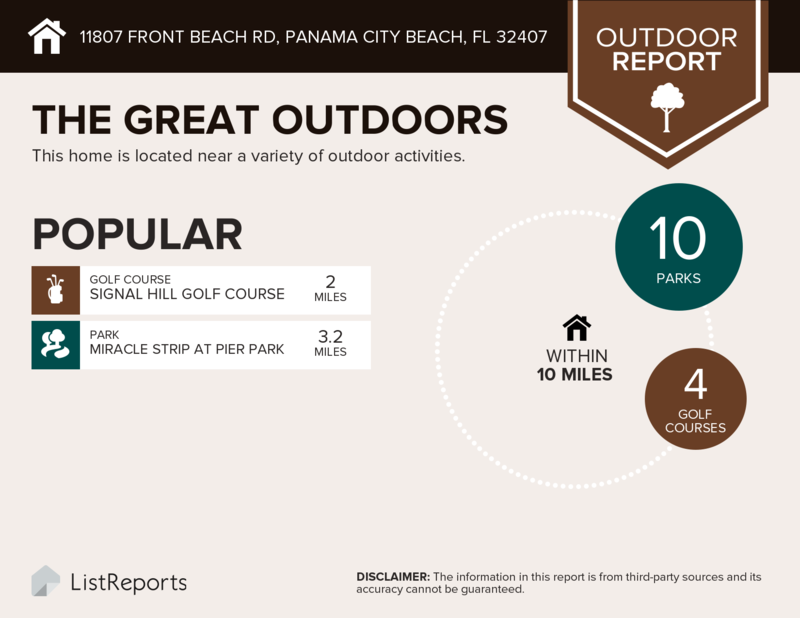 Where is Grand Panama Beach Resort Condos? 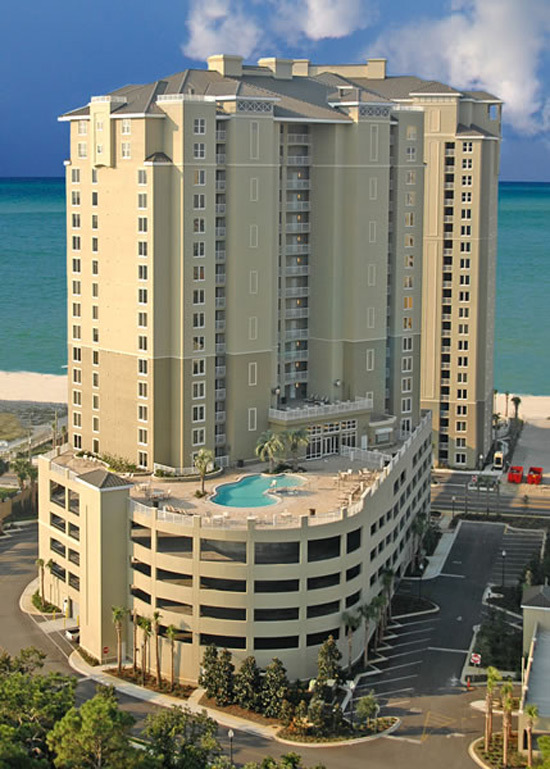 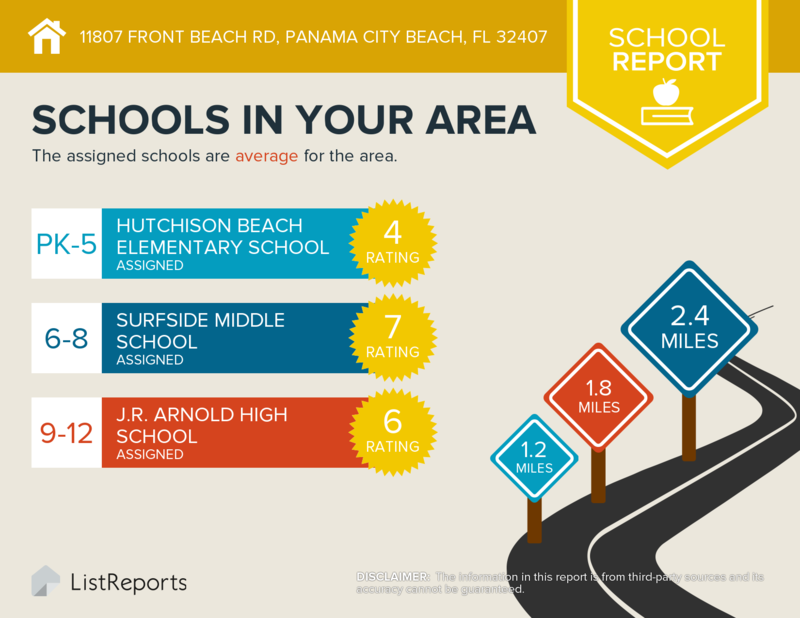 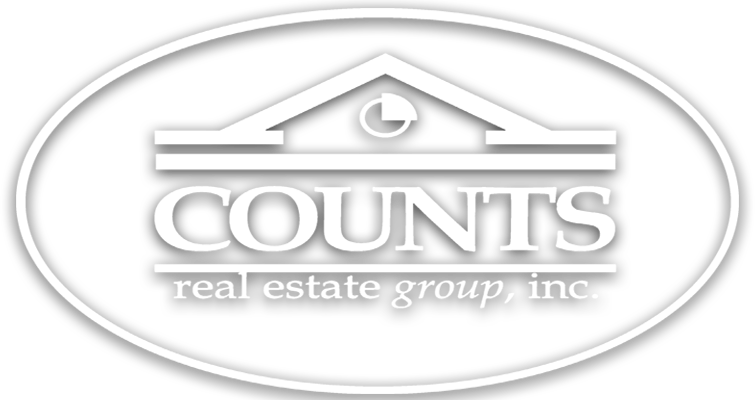 Contact me directly at (850) 774-6582 for more information about buying or selling Grand Panama Beach Resort condos in Panama City Beach, Florida.